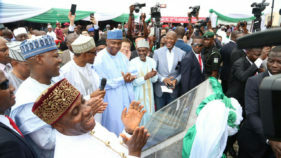 About seven years after its commencement, the first phase of the Abuja-Kaduna Standards Rail Gauge was commissioned by President Muhammadu Buhari, with a pledge to ensuring that the country has a working rail system. 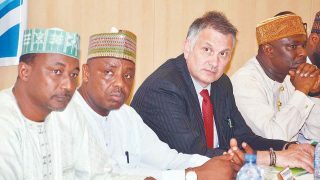 The minister, however, said that after the official launch on July 26, commercial services would start immediately. 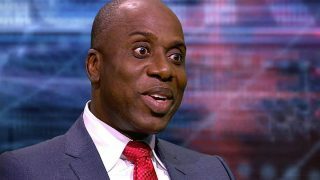 The Minister of Transportation, Mr Rotimi Amaechi, has expressed Nigeria’s commitment to greater collaboration with the International Maritime Organisation (IMO) to develop the maritime industry. 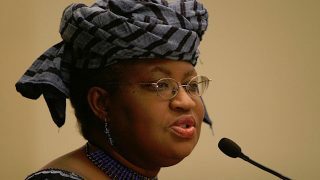 Economic crunch: What Okonjo-Iweala should have done? 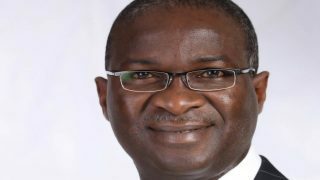 I have listened to the lamentations of Super Minister, Babatunde Fashola, on the poor power situation in the country and I want to genuinely help him come around his problem. 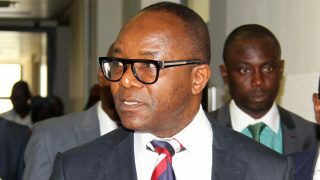 Minister of State for Petroleum Resources, Ibe Kachikwu, has clarified that President Muhammadu Buhari has not allocated oil blocs to any individual since he came into office. 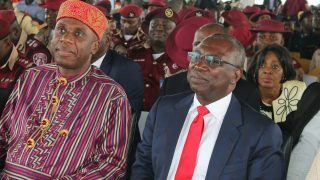 The minister of transportation has restated the readiness of the Ministry to partner with the Lagos State Government on better ways of utilising the inland waterways to improve the transportation system in the state. 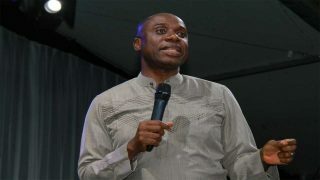 Amaechi also frowned at the situation where passengers hang on moving trains, especially in Lagos, urging the authority to immediately partner with security agencies to stop the act. 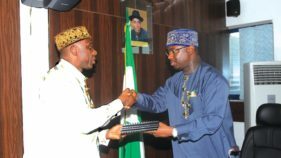 A three-man delegation of auditors from the International Maritime Oganisation (IMO) is currently in Nigeria to begin mandatory audit of the nation’s maritime industry and practice protocols.